If your looking for Washington Reds (as in wine) to watch, go to your local newsstand and buy all the January/Feburary 2014 issues of 425 Magazine. Yours truly has a pick for you. 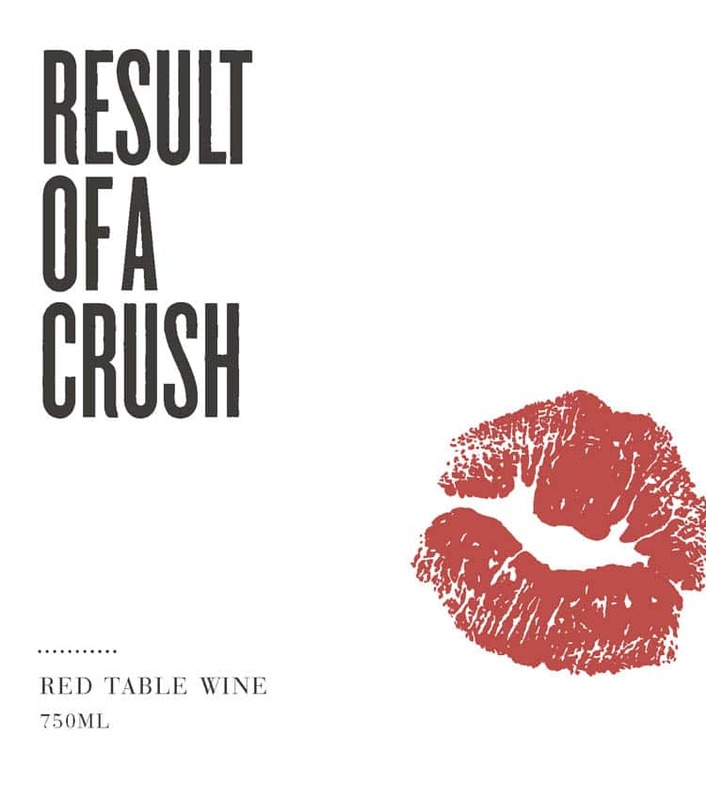 In a world of Chateau Fancypants type wines with a dour labels, you’ve got to hand it to the folks behind Result of a Crush. At first the name and label had me rolling my eyes a bit, but after tasting it I can certainly appreciate it on the inside and, yes, even the outside. 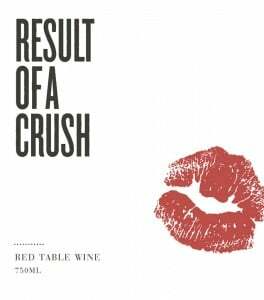 The world of wine can always use a little more whimsy. And lipstick. 1. The wine is primarily Syrah. 3. It contains a big chunk of declassified Reynvaan barrels. Speaking to #4, I detect more fruit than in the Reynvaan Family Vineyards bottlings. It’s still got some of that upfront funk, but with a red berry kiss on the finish. This is one crush that won’t go unrequited or unnoticed. 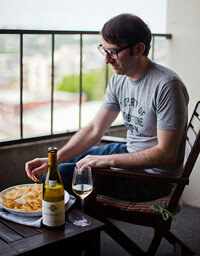 UPDATE: You can now check out my pick for a Washington Red to Watch on 425 Magazine’s website.